Happy spring! 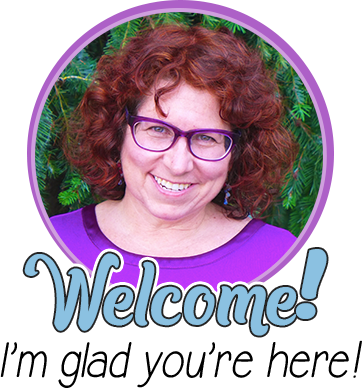 I’m Ellie from Middle School Math Moments, and I’m so happy to have the opportunity to share my ideas with you! 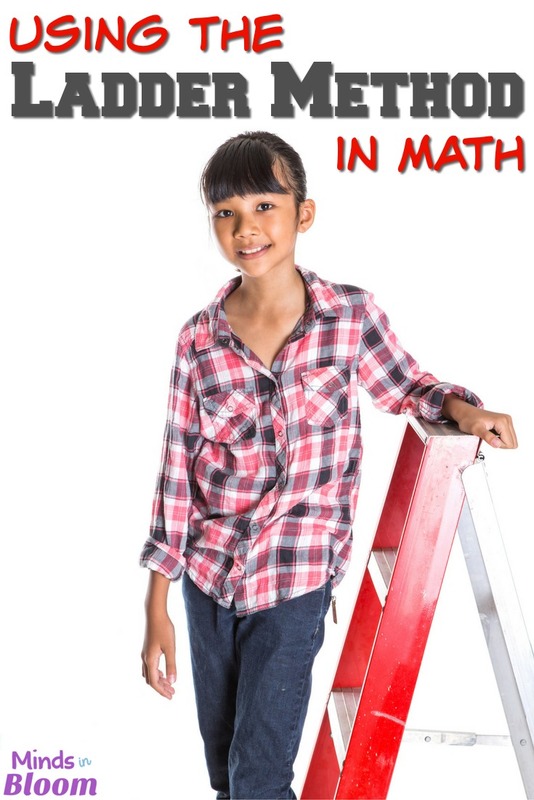 I am always excited to learn something new, and I’ve learned quite a bit in the last few years about how the ladder method can help students with different math concepts (I didn’t learn this method when I was in school)! To be completely honest, I have to say that I LOVE the ladder method, and I’d like to share how I came upon our newest (and probably my favorite) use of the ladder method. Up until a few weeks ago, we used the ladder method to find prime factorizations, GCF, and LCM. But THEN, we started discussing factoring, mostly with numerical expressions. It’s 6th grade, it’s the first time my students were exposed to factoring, and it was the first time I had taught factoring. I know how to factor, but I wasn’t really sure how to best explain it so it would be easy for the students to understand. When I learned to factor something like 18x + 24, we “thought of” the GCF and divided both numbers by it. Not having taught factoring before, I thought that something more in-depth was needed. So, not knowing what to expect from the students, I started with a video clip from our math series, as well as a PowerPoint from the series. The PowerPoint explanation/examples connected to the Distributive Property, but not well enough for the students to really understand the connection. When they tried a few problems on their own, some students were still confused. So, I showed them what I remember being taught (find the GCF and divide the terms by it). They thought this was much simpler, but it was close to the end of class and we only had time for one or two additional examples before the period was over. I knew we’d need to continue the next day, but this was good, because it gave me more time to evaluate the lesson and consider which way to go next. The video and PowerPoint weren’t great, but the dividing idea seemed to make sense to them. 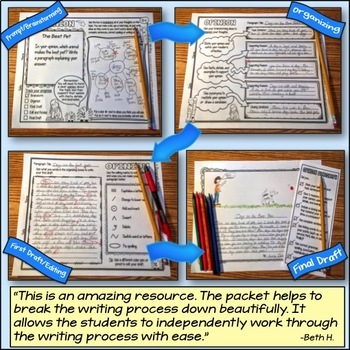 Even though the resources I used didn’t work well for my students, I’m so glad I used them, because that lesson, that day, led me to something new! During the instruction many of the students were using the ladder method to find the GCF (without me telling them to). Looking at their papers as I circulated, I noticed that the numbers at the bottom of the ladder end up being the numbers that go in the parentheses when the GCF is “removed” from the expression. I hadn’t seen the idea of the ladder method being used for factoring, so after school, I searched online to see if I could find it…I couldn’t. I spoke to a few teachers and they hadn’t seen it before either, but they really liked it and thought it was a great visual! The 18 and 24 are placed side by side on the ladder, and we see that they can both be divided by 3. So, we divide them both by 3 to get 6 and 8; 6 and 8 can both be divided by 2, so we do that and end up with 3 and 4 on the bottom of the ladder. Since 3 and 4 have no common factors to divide by, we are done dividing. 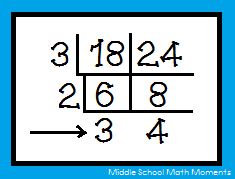 To write the factored form of 18 + 24, we take the 3 and 2 from the left and multiply them to get 6 (GCF). This GCF goes on the outside of the parentheses in the factored form. The 3 and 4 on the bottom of the ladder are the factors that remain when the GCF is removed from 18 and 24, and these go inside the parentheses, giving us the factored form of 6(3 + 4). 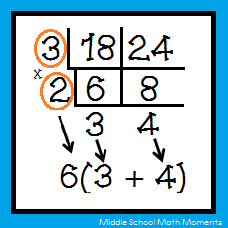 When I presented this method to my students the next day (being sure to make the Distributive Property connection), they thought it made so much sense and that it was SO easy! 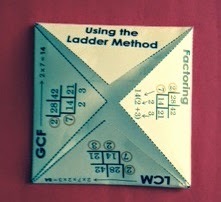 It seems to be particularly helpful for students who don’t know all their facts that well (ladder helps them to find the GCF more easily) or for when a GCF might not be as easy to think of (for example, GCF of 42 and 56 is 14 – most students automatically think it’s 7, but the ladder method helps them to determine that it’s 14). It adds a structure that makes the placement of the numbers more clear, and it adds a kind of automatic “checking” component to ensure that they have actually found the GCF (if the numbers at the bottom of the ladder still have a common factor that they can be divided by, then the process is not finished – they haven’t found the GCF, and the expression isn’t completely factored). 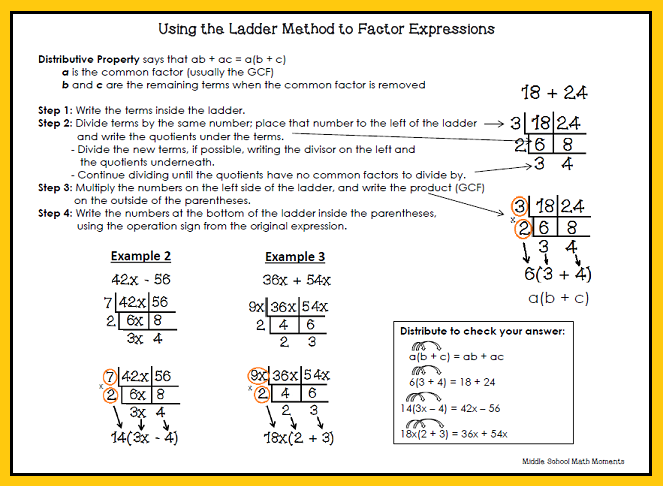 Shortly after I started using this method with my students, my daughter’s homework was to factor the GCF out of longer algebraic expressions; we used the ladder method – it worked really well for her! 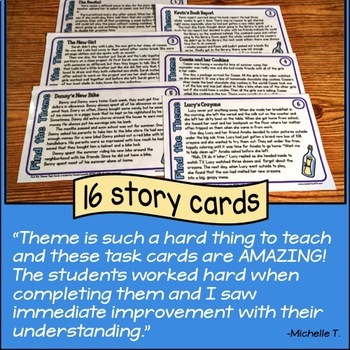 I created a notes page for my students, with steps and several examples, some of which include variables. Feel free to download it and use it! 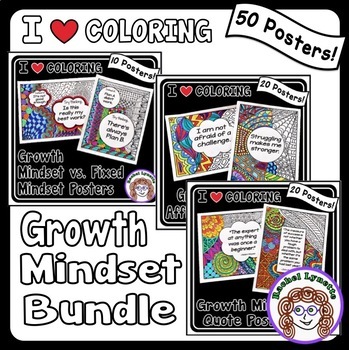 I also created a Fold It Up for the ladder method, which includes the steps for factoring and for finding GCF and LCM (find this in my TPT store). 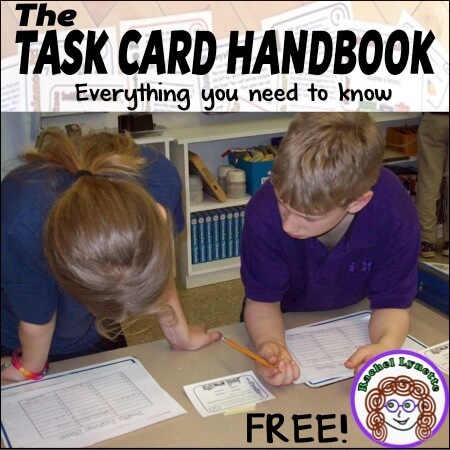 I am so excited to have discovered this use for the ladder method, and I find it so interesting to once again realize that even when our lesson plans don’t go exactly as expected, or when they “fail” to teach things as clearly as we want, they can still allow us to “stumble” upon fantastic new ways to help our students. 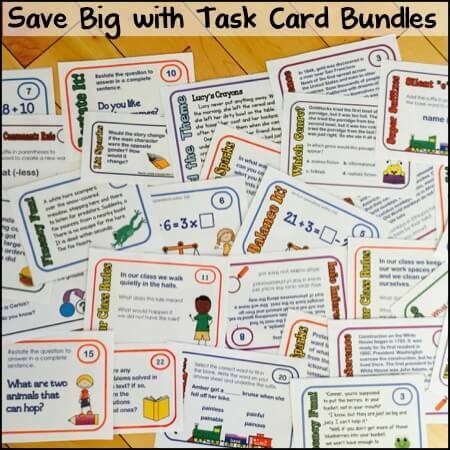 I am a 6th grade math teacher and have been teaching for 23 years. 🙂 Running, reading, and learning are my favorite things (besides being a mom to three fabulous children). 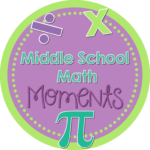 I write about math and education on my blog, Middle School Math Moments. 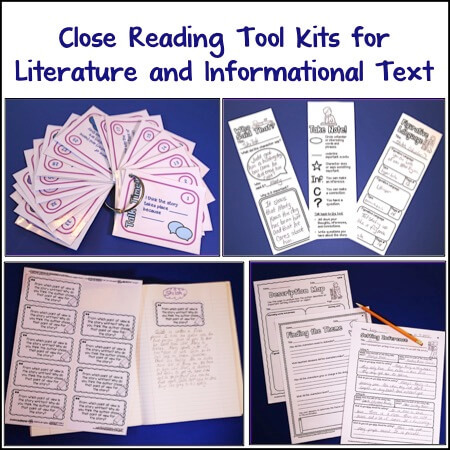 ** Font in the images is created by Teaches Third in Georgia. 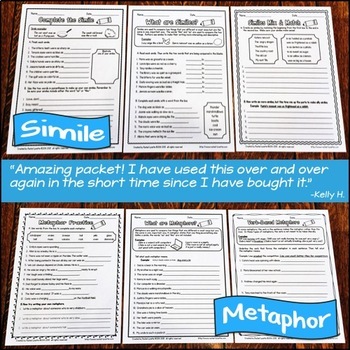 This is exactly how I teach factoring to my students – Thanks so much for this. 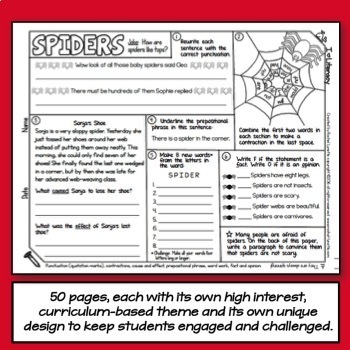 I have can have them put it in their Interactive Notebooks for reference! Love the foldable too! 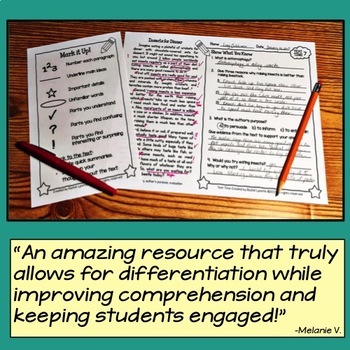 I agree…it is the simplest and most NON-THREATENING method and covers factoring, GCF, LCM, lowest term fractions, etc…. I LOVE this method! It is GENIUS! By far the simplest way to teach these skills, with the lowest chance for errors. My students were so excited, since we just practiced the "other" method for GCF last week and they hated all the work! Thank you!! 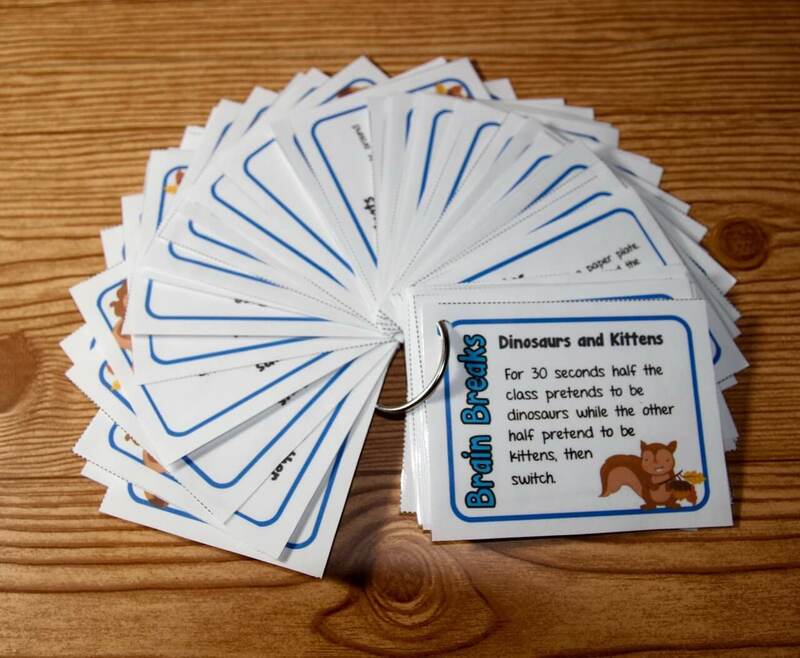 I am trying to find this product to utilize the Fold it up. Can you send me a link as my searches are not bringing it up?